If you’re looking for a fun and original place to host your child’s party then look no further. 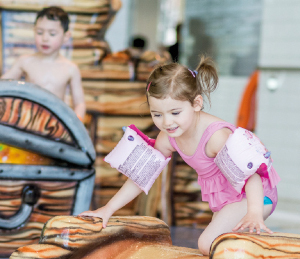 Our Splashtastic parties are the answer! Your party consists of an hour’s exclusive use of the pool with the option of inflatables, mats and diving boards, followed by 45 minutes in one of our studios for your catered or self catered party food. 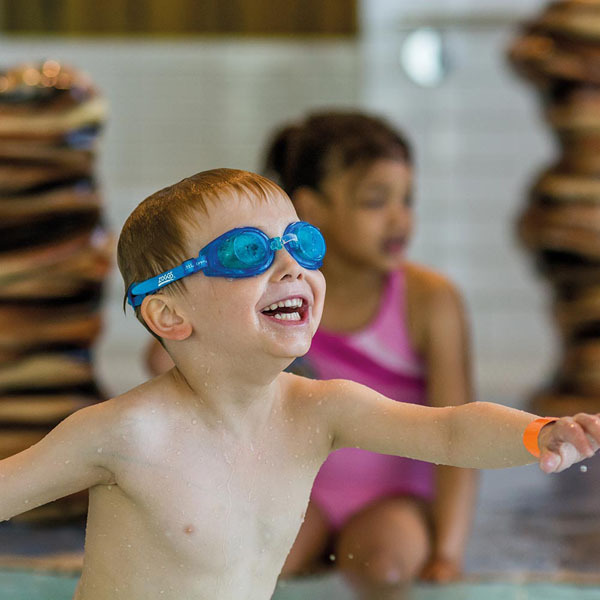 Please note: all children will have the opportunity to use the Leisure Pool including the slide, subject to availability. Please contact reception for more details. Adult to child ratios exist for all children attending under the age of 8. 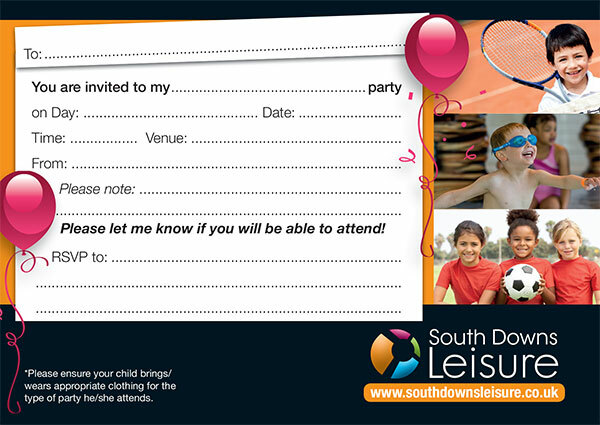 Download our pool party invitations! Print them out and send them to your friends. As an alternative to our pool parties, why not book our studio for a Pirate Ship Bouncy Castle Party. Big bouncy fun for 4-8 year olds. Access to your party room is available 30 minutes before your party tea is due to start (this does not apply to Field Place Manor House & Barns). We will need the exact number of children attending prior to the party to ensure your party tea room is set up accordingly. Please provide adequate adult supervision during the party tea. Please note none of our venues offer kitchen, food preparation, refrigeration or washing up facilities. Party food should be brought ready prepared and in suitable containers. You will need to supply plates, cups, napkins and cutlery; we recommend disposables. 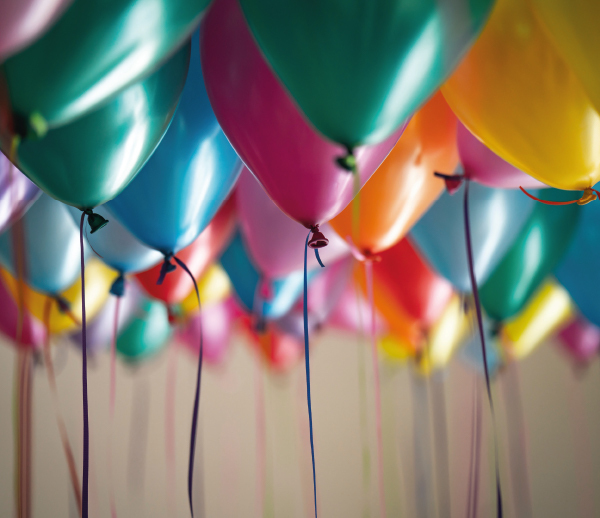 Some children attending your party may have food allergies. It is the party organisers responsibility to check whether any children have food allergies. At the end of your party we would be grateful if you would remove any left over food and place all rubbish in bin bags.